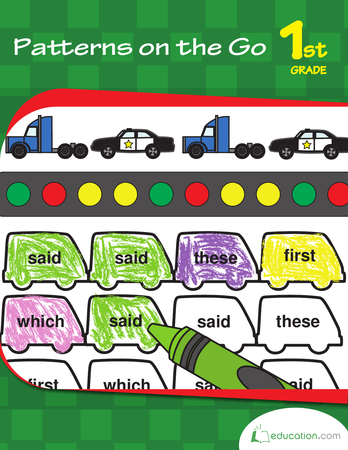 Kids work with the hundreds chart and sight words in this bustling patterning workbook. 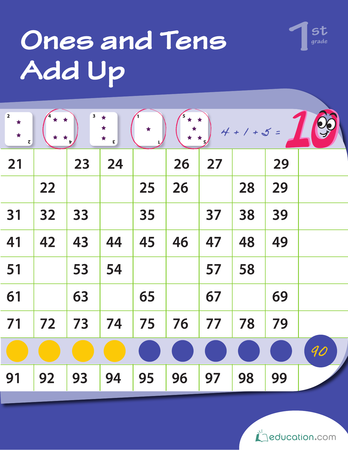 Find patterns with pictures, words, and numbers right here. Beep, beep, let’s go!